Filing is an essential supply for every office. 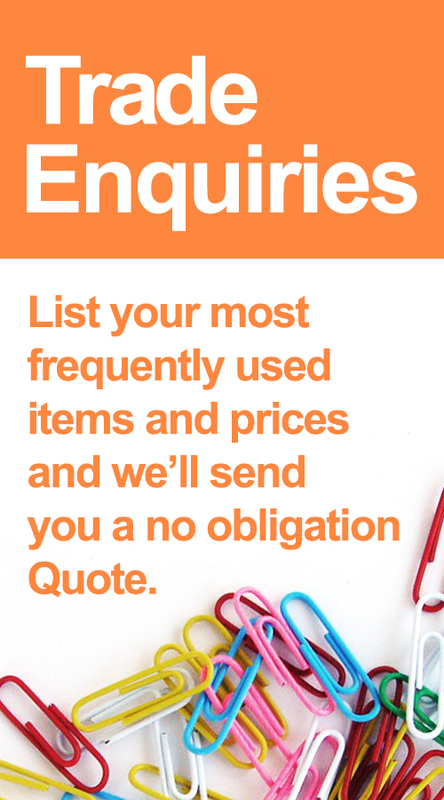 Without a quality filing system with good filing products, it can be easy to lose important paperwork and you can also find yourself wasting time looking for them, make sure you are organised with our fantastic range of Filing and Archiving Supplies. We have a wide range of Filing and Archive products. A4 Lever Arch Files, Foolscap Lever Arch Files, Ring Binders and Suspension Files are just some of our products for your everyday Office Filing needs.